This shower & bath cream is fragranced with an exotically delicate scent from a faraway land. 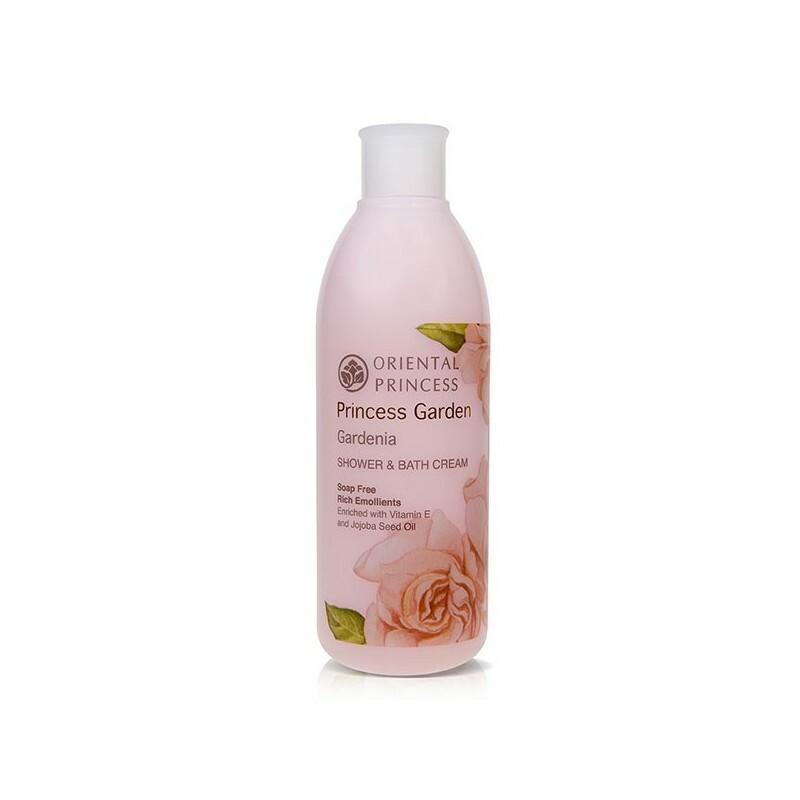 Igniting your romantic imagination, the shower cream leaves your skin perfumed all day long when used in complement with other products from the Princess Garden Gardenia series. With its soap-free formula, the shower cream deeply cleanses, moisturises and helps to protect and visibly enhance the beauty of your skin. 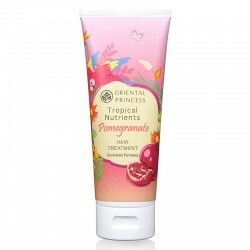 It contains vitamin-enriched nourishment from Vitamin E and Jojoba Seed Oil to gently pamper the skin while protecting against moisture loss, keeping your skin soft, supple and lively looking.